Compare to March 30, 2013. Strength 3 touch and go clean and jerks 205lbs. Not the prettiest cleans. 1 rep fail at 225lbs playing around with squat jerks. 1 RM C&J- 157# (PR) love those 1lb weights! Loving all the BIG Lifts today. Keep bringing it CFJ!!! Great job 9:30 crew and great pic Mere! 1RM – 225# failed overhead. 5 C&J into round of 15. 1RM C&J 145(f) worn out from the 3 RM! 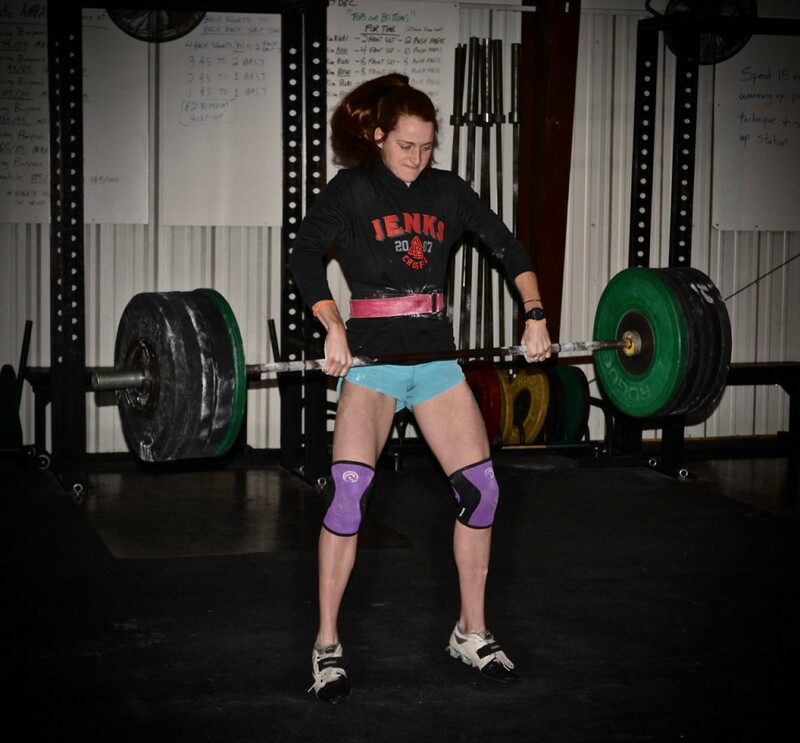 41 rep pr from 2013!!! WOW Meredith! That’s amazing! Great picture! !